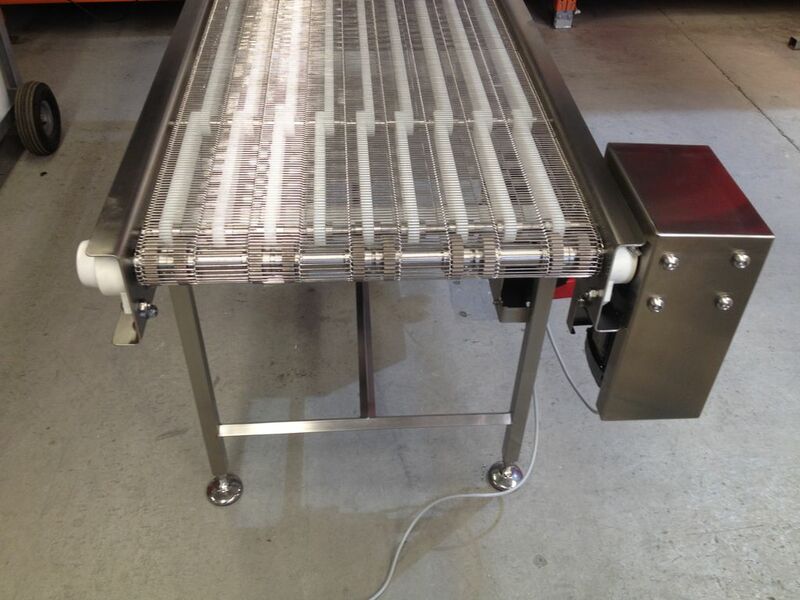 SSAF Australia has a comprehensive knowledge of stainless steel fabrication. A fully equipped workshop and an experienced team of qualified fabricators enables us to manufacture efficiently. At SSAF Australia, we utilise the services of Global Welding Technology to facilitate our welding process. We independently qualify the procedure and qualify the welder to the procedure to ensure the optimal structural integrity of our manufacturing process. 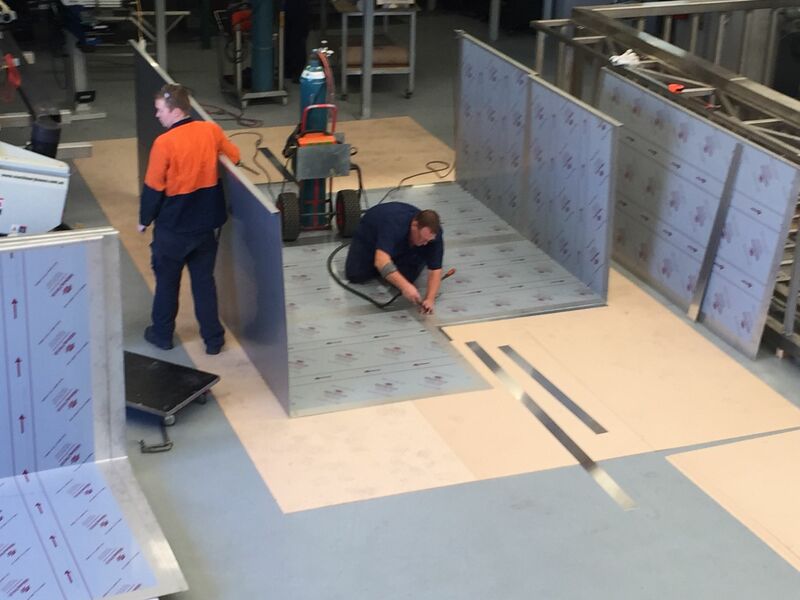 SSAF Australia has the capability to manufacture process pipe work with full documentation and weld procedures. We have experience in a wide range of material from standard 304 to high temperature 600 and 800 alloy and SAF 2205 duplex. We understand the importance of surface finish and provide polishing, pickling and passivation services where required.